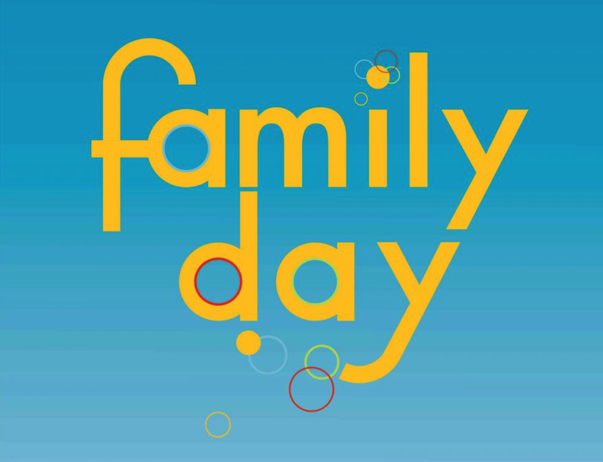 The Club is organising it's traditional Family Day on the 23rd of June from 10h45 to 14h30. In order to have interaction and lively atmosphere on the pitch we will propose games, challenges and matches. For the younger ones (U10 and minis) matches will be against coaches and players. For the older ones (U12, U14 and U16), players will play against each other in mixed teams. To make this day more fun, we would really appreciate if each member could bring a friend. An area of the pitch will be dedicated to welcome them and allow them to discover our great sport. No doubt we can make of this day a pleasant event! As some of us might go to the celebrations of the National Day on the 22nd, and being aware that some members might be studying for exams, we have slightly modified the time schedule: 11h00 - 12h30 for Minis & U10; 12h30– 14h00 for U12, U14 & U16. Of course, we will propose food, drinks and more. For the little ones, there will also be a bouncing castle. As you know, lately the club is going through many changes, such as joining the Belgian league as from the 2018-2019 season and forming a national team with the aim to participate to the Olympic games in the future. Feel free to take this day as an opportunity to discuss these developments with members of the Committee, team managers and coaches. If some of you would like to give a small hand to take care of the barbecue, hold the stand etc (even for 30 minutes) it would be very much appreciated. Just let us know through your team manager or sending an email to youth@hockey.lu. We count on your presence to make it a success. See you all in Boy Konen!